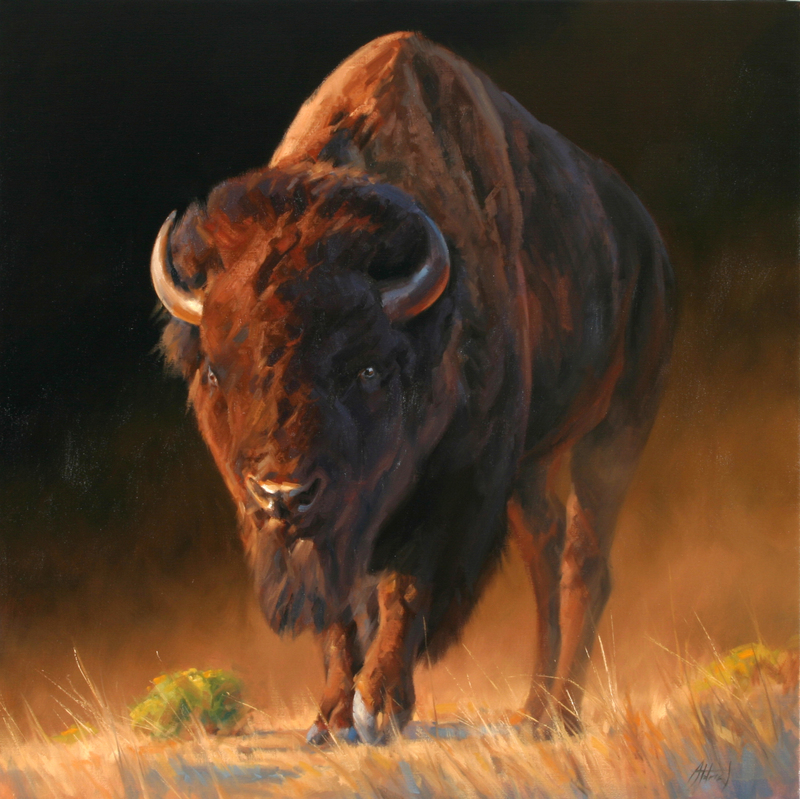 About the Artist: For over 25 years, Edward Aldrich has constantly striven to create art that speaks to the wonder of the natural world as well as the sheer pleasure of painting. 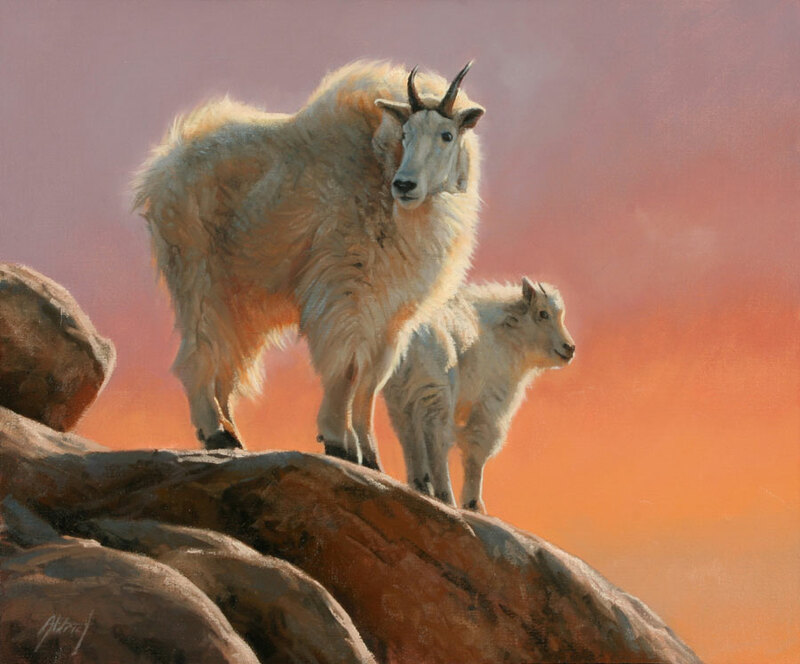 Aldrich is dedicated to reaching beyond the rendering of wildlife and the natural world; his belief is that conveying the inherent being of an animal is integral to his art. 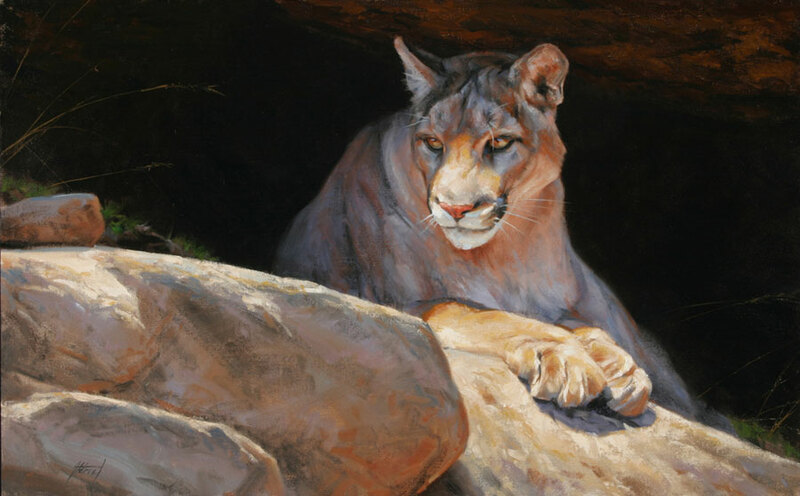 He paints primarily in oil and travels the world to view, sketch, and photograph his subjects. 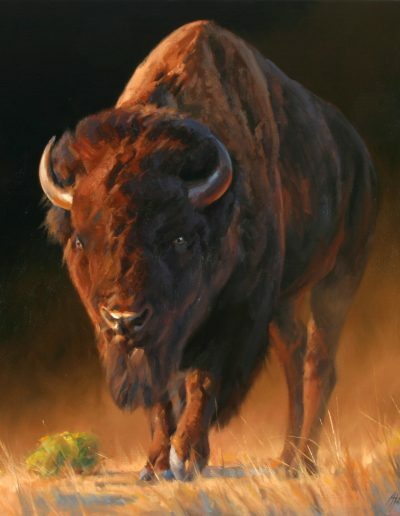 Edward (Ned) is an accomplished painter, has received numerous awards and his work has been exhibited in shows throughout the country. 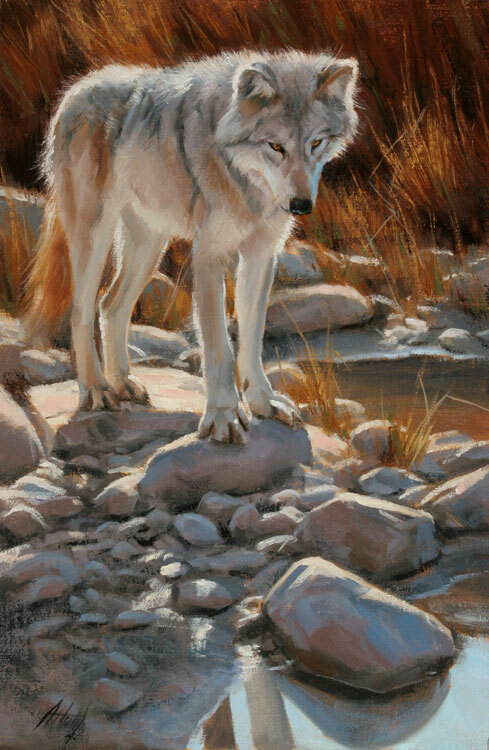 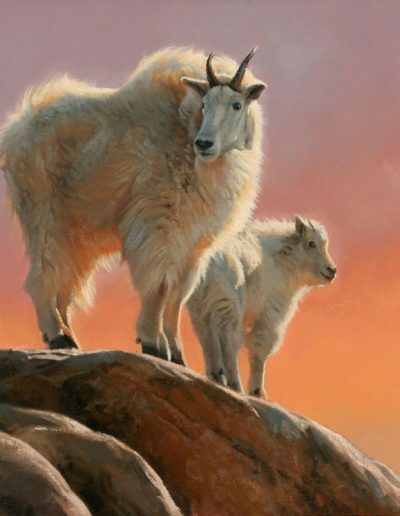 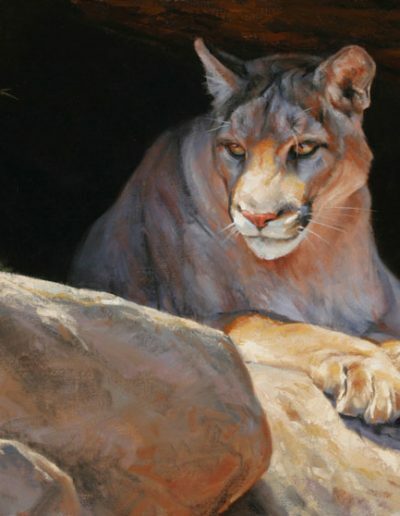 He has received the Elliott Lisken Award of Excellence from The Society of Animal Artists and in 2016 won the People’s Choice Award at the National Museum of Wildlife Art’s, Western Visions Show.” He was the featured artist in Jackson Hole, WY during the 2017 Jackson Hole Art Festival. 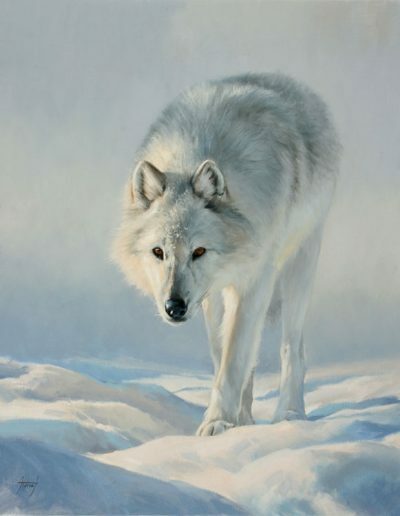 He has been the invited artist in over twenty-five one man shows in his career. 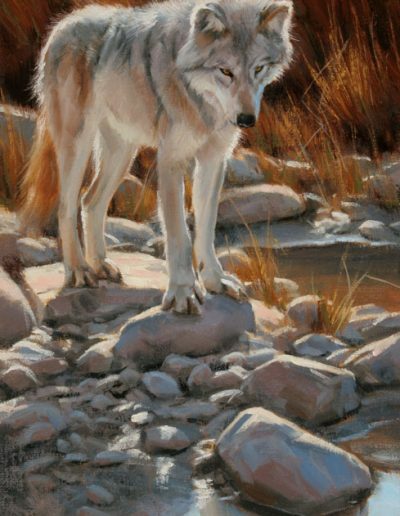 About the Art: The viewer is drawn into a scene not to simply look at and appreciate it, but feels he or she has actually witnessed the wonder of wildlife. 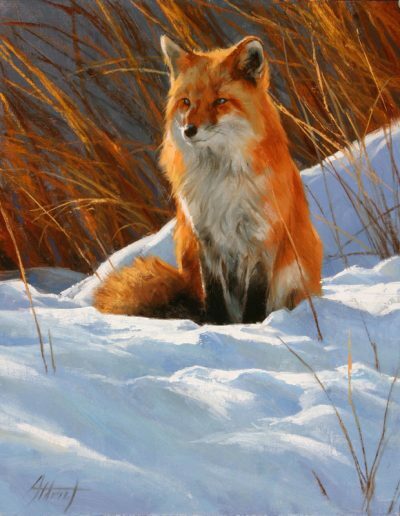 The artist’s style breathes life into his subjects and conveys a feeling of actually being there. Aldrich’s precise brush technique and sense of light and composition place him in the tradition of the past masters of the 19th century. 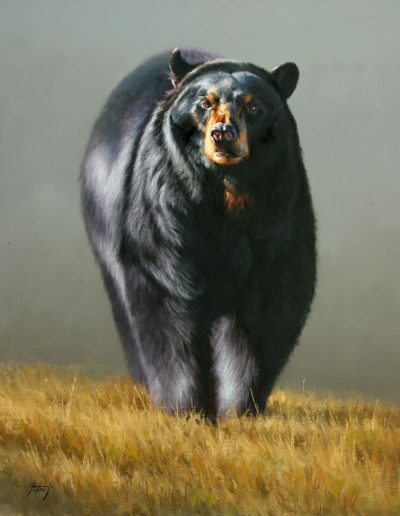 Edward’s Image-True Prints™ have a satin finish and the Standard and Large sizes are available with or without mat and frame, while the Mini and Jumbo are available as Contemporary Mount only (no mat or frame).